#mDetailer® is not seen as a replacement to sales representative visits, but rather as a valuable additional channel to receiving information about pharmaceutical products and services. 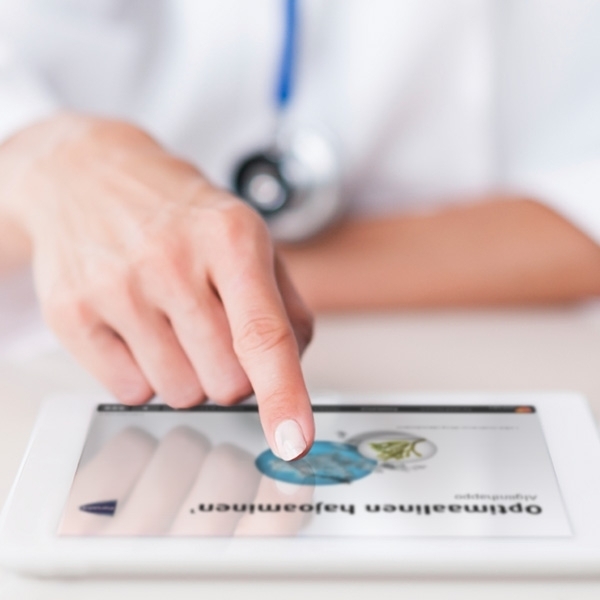 It enables the doctor to use a personal computer to launch a sponsored learning application, often consisting of a series of interactive screens with multi-media information about the promoted product, including research evidence, clinical practice guidelines, prescribing information and patient advice. Once the app is installed on the iPad, it can be filed with sales material such as .pdf documents, interactive charts, scans, videos, etc. #mDetailer® platform is powerful, robust and iPad-based which means that sales reps can deliver impactful marketing messages by presenting in an innovative and efficient way. #mDetailer® platform follows the natural sequence of a sales rep's activities: prepare a call, make a call, take notes, debrief, and follow-up, it is highly user-friendly and super easy to use. Solution allows pharmaceutical companies to build sales calls according to how the pharma company wants the sales reps to deliver them. The company can allow as much or as little flexibility as they want for the sales rep to edit the sequence of the #mDetailer® material. 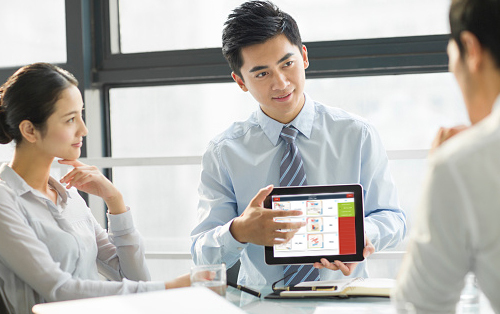 As meeting opportunities with doctors continue to decline and medical sales teams face increasing constraints, pharmaceutical companies need to leverage mobile app development and touch based technologies more than ever to engage and deliver pharmaceutical sales content. To overcome these challenges, #mDetailer® and Closed Loop Marketing (CLM) have become leading emarketing strategies for companies that want to increase market share and brand equity. 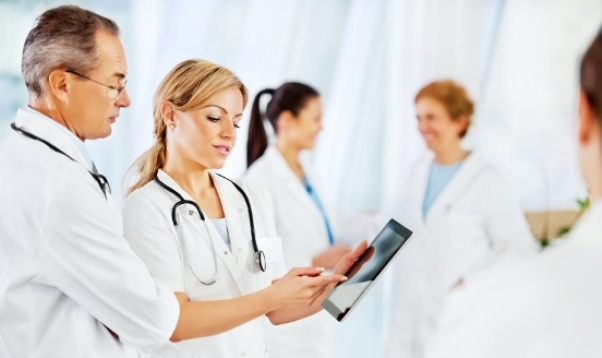 Closed Loop Marketing (CLM) refers to a loop of two-way messaging with doctors. Marketing messages and materials are pushed to the doctor according to the company’s insights of the doctor’s individual needs. 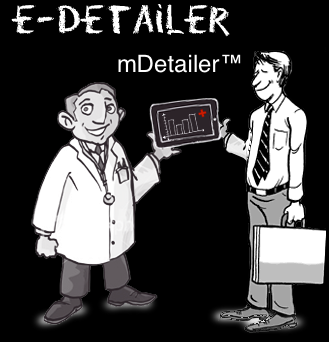 When next contact is made with the doctor the rep can gather and collate more data which can be used to plan for a more personalized series of marketing messages in future #mDetailer® .